FORMER World Superbike champion Carl Fogarty is reportedly being sought after to star in a new biker film with Ewan McGregor. The Hollywood action flick, called Burn, will be based on motorbikes and is said to be in the early stages of production. 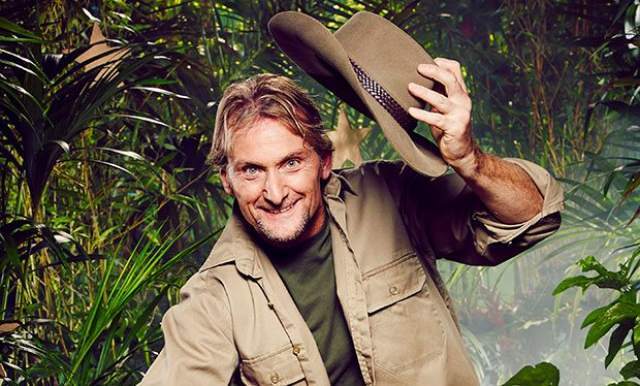 The film producers are keen to sign Fogarty, having allegedly shown interest before he was crowned King of the Jungle on TV series I’m A Celebrity Get Me Out Of Here! A source said: ‘It’s an exciting time for Foggy. ‘Winning I’m A Celebrity has opened lots of doors and he’s currently mulling over various offers.